Grab your team of friends, family, and master builders….and become our next Lego Club Champion! Build a creation based on a theme to be revealed that night. Team creations will be displayed in the library and voted on throughout the month. 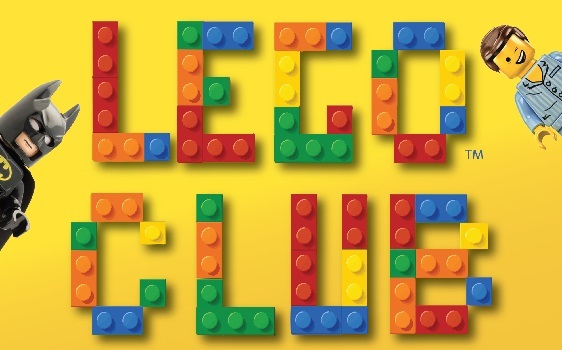 The winning team will be announced at our next Lego Club Night. All teams must have at least one adult and one child. All Lego Nights will be on the last Monday every month at 6 PM.